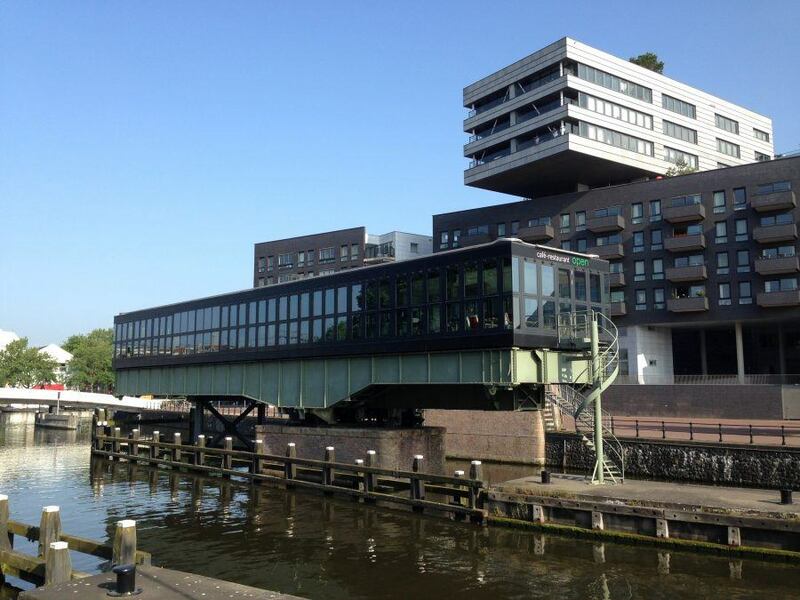 Some of the most interesting new developments in Amsterdam can be found along the waterfront around the Central Station. 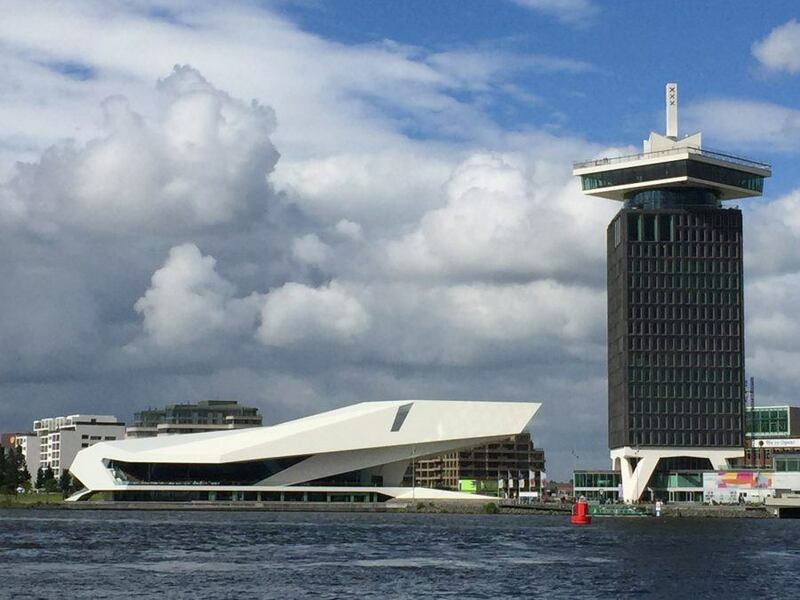 The station is flanked by two artificial peninsulas, Oosterdoks- and Westerdokseiland. Both have been redeveloped into high-density residential and office areas. In front of Westerdokseiland, artificial island IJdock with a.o. the new Palace of Justice was created in Het IJ. 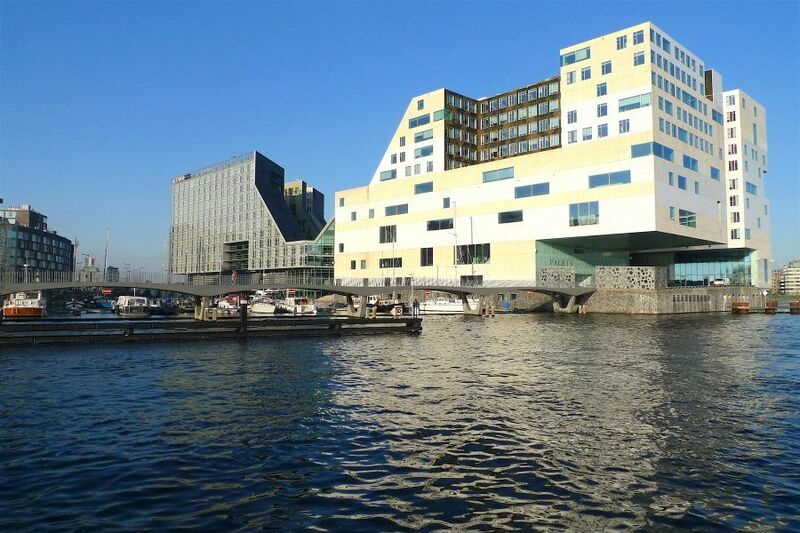 On the other side of the water, just a short ferry ride away, lies the iconic EYE Film Institute, and next to it the revamped Adam Tower with its panorama roof. In Oosterdok harbour lies artificial peninsula Oosterdokseiland, which used to house a post distribution centre and has been transformed into a new city district. Visit the Public Library by Jo Coenen, which is furnished entirely with Dutch design (2007).